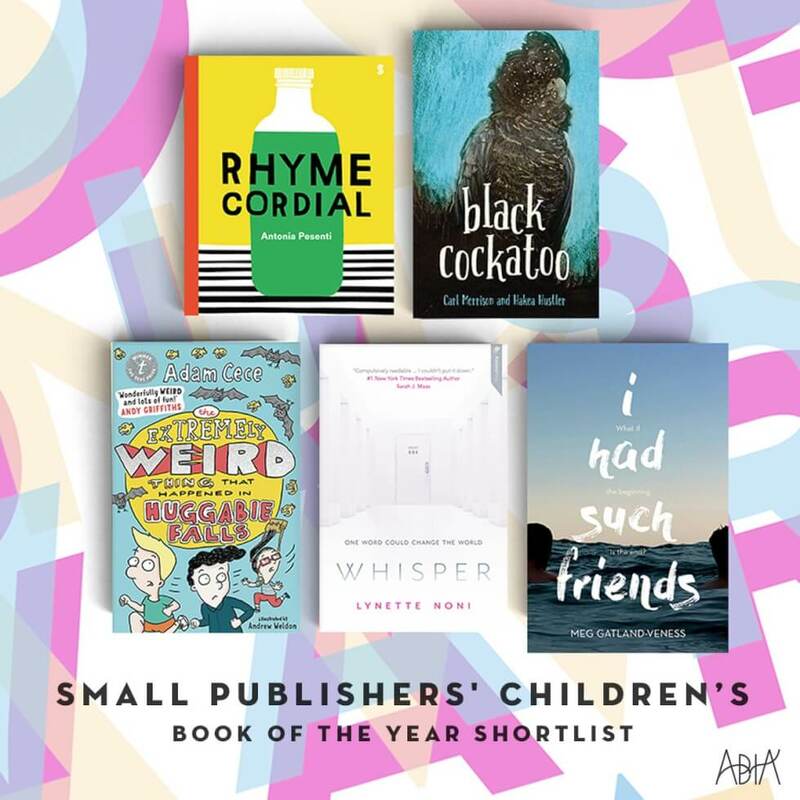 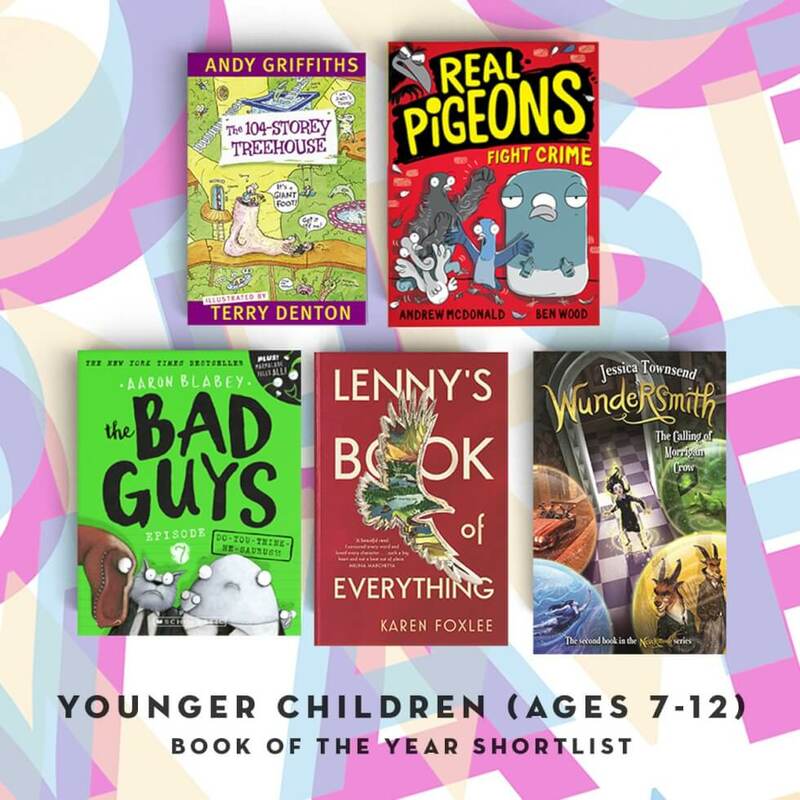 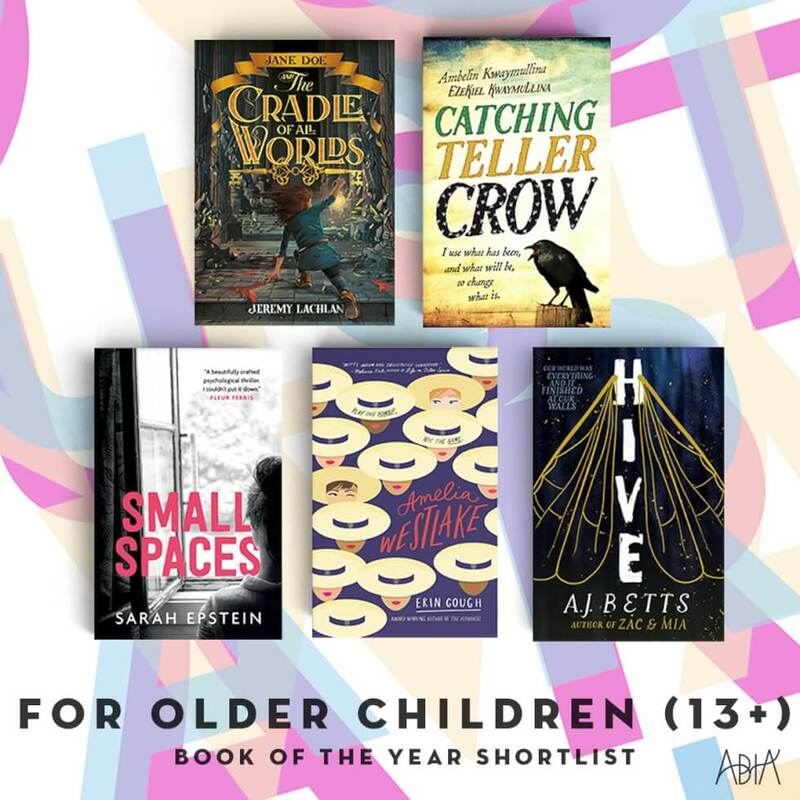 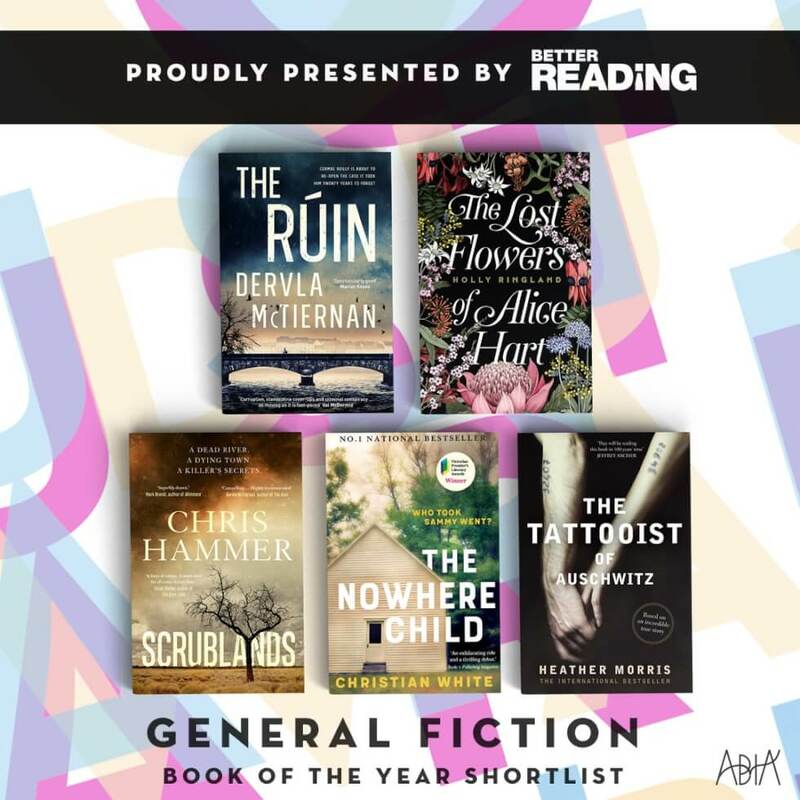 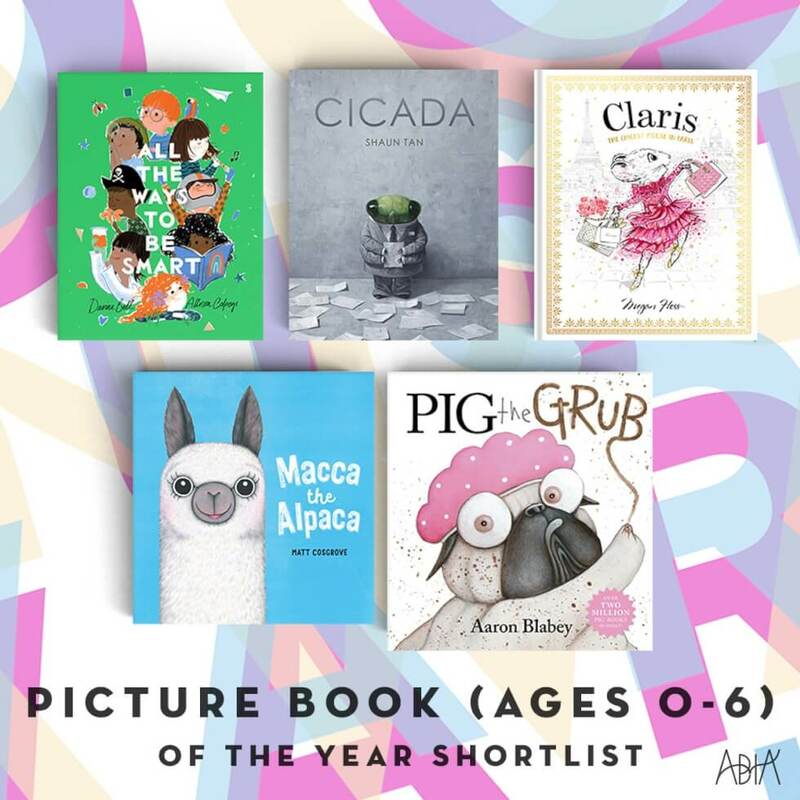 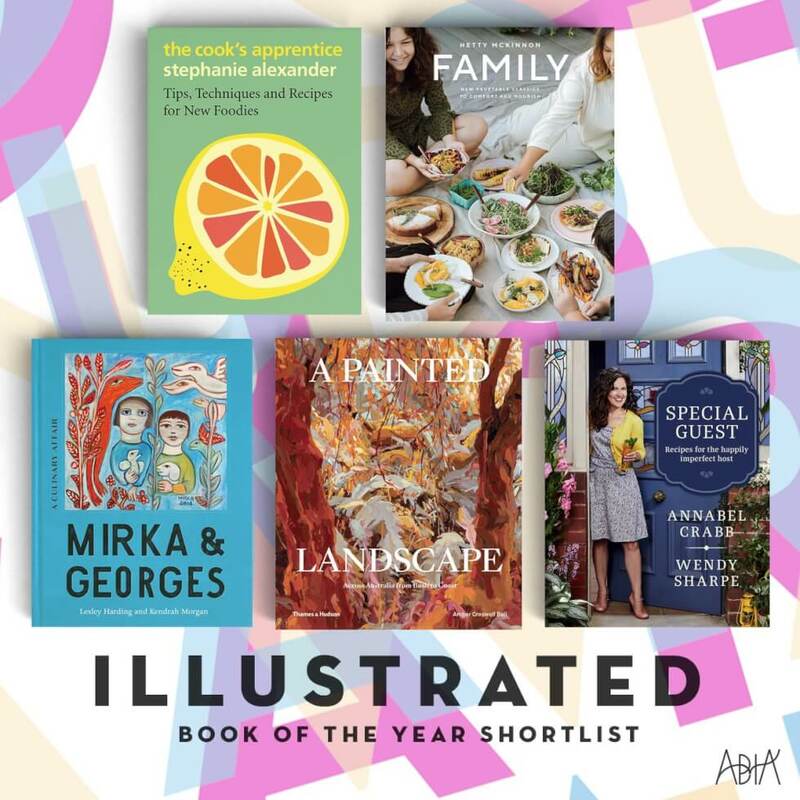 The ABIA judging panel this year said it was tough to decide a shortlist in all 12 book categories. 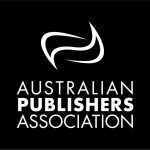 The panel mentioned it was great to see strong collaborations between publishers and authors to produce quality books that were in competitive markets. 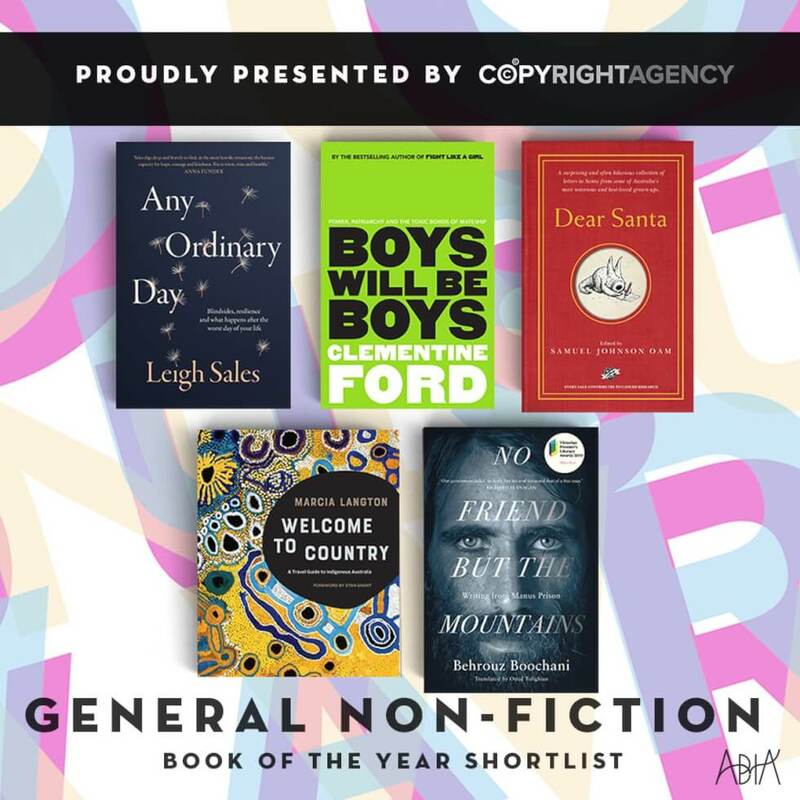 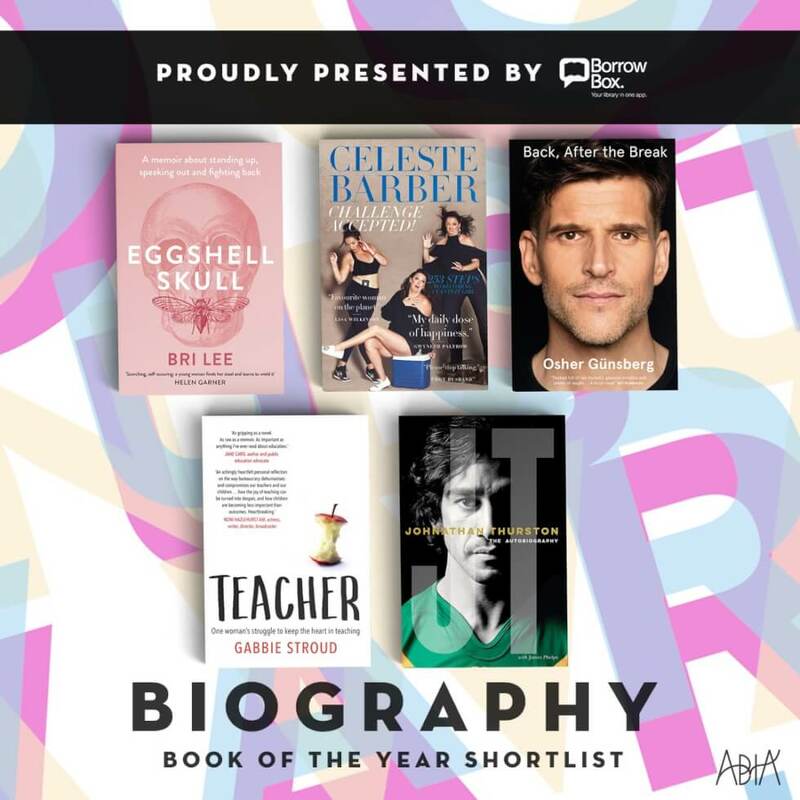 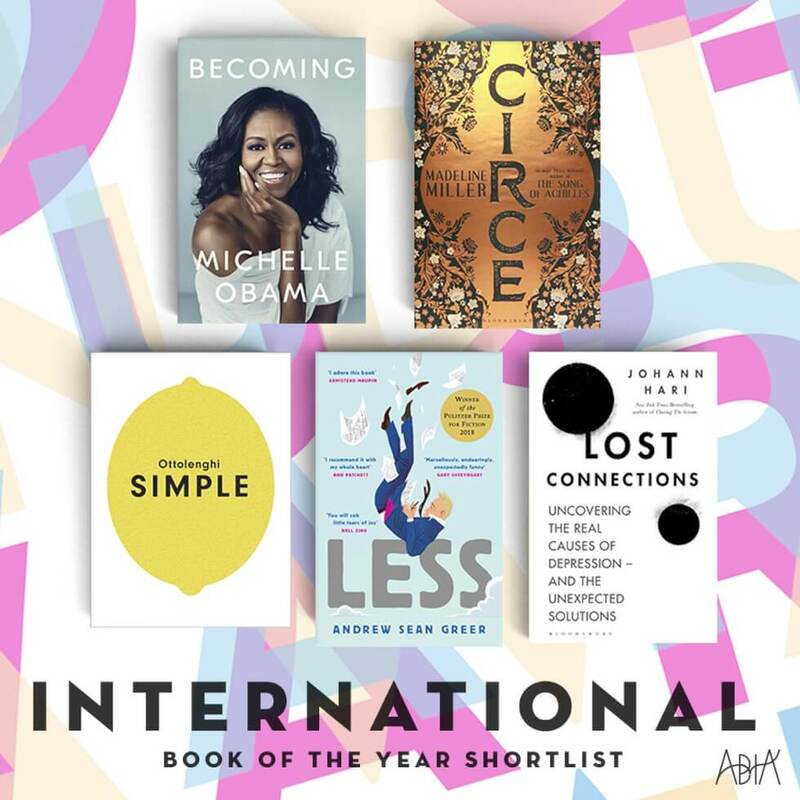 Many of the books shortlisted were noted for their innovative pre-sale marketing and publicity campaigns, which ultimately generated good sales for the titles. 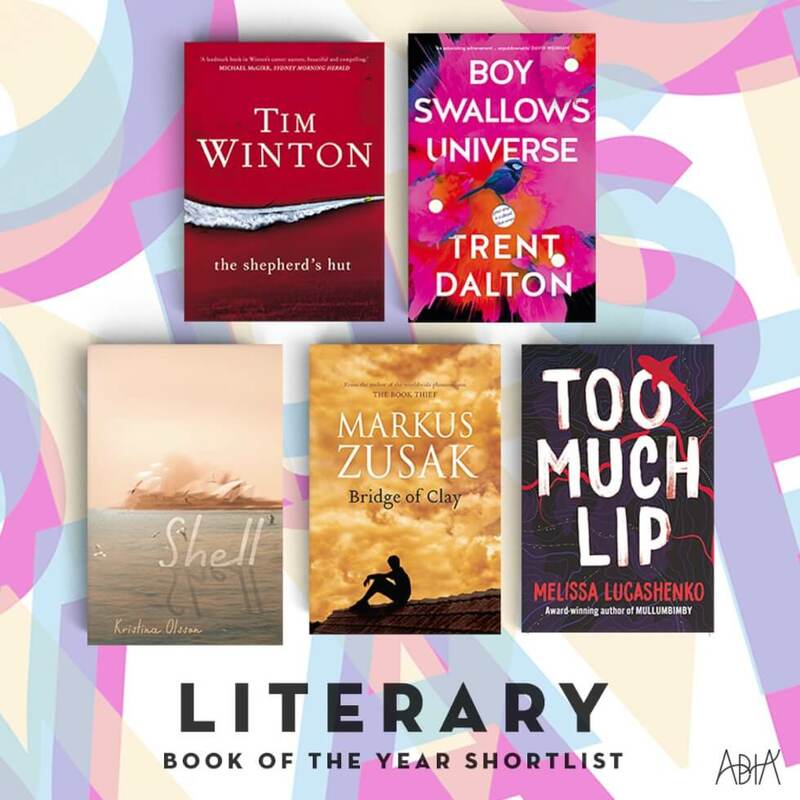 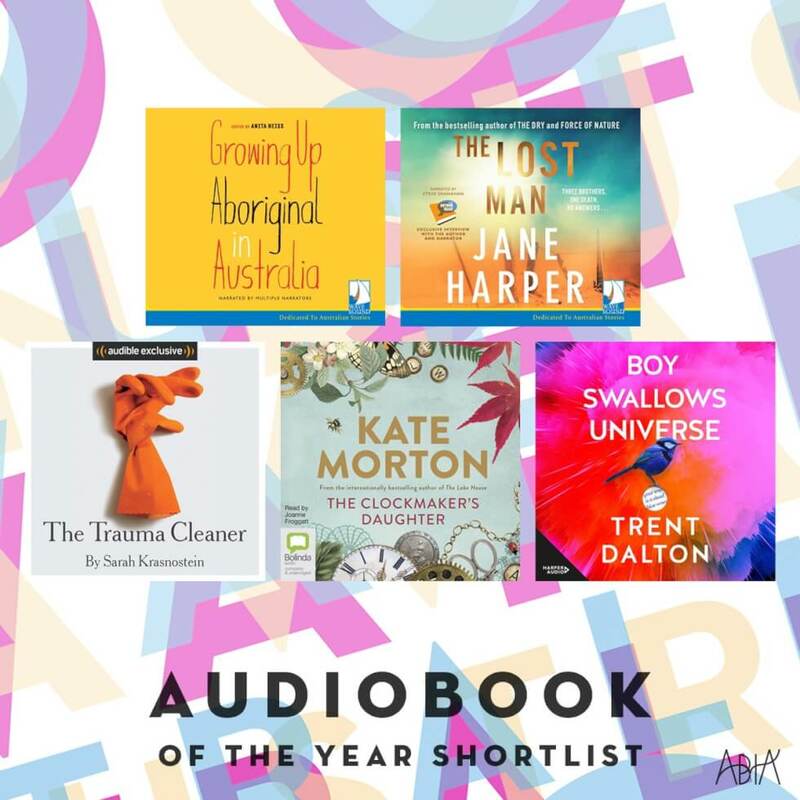 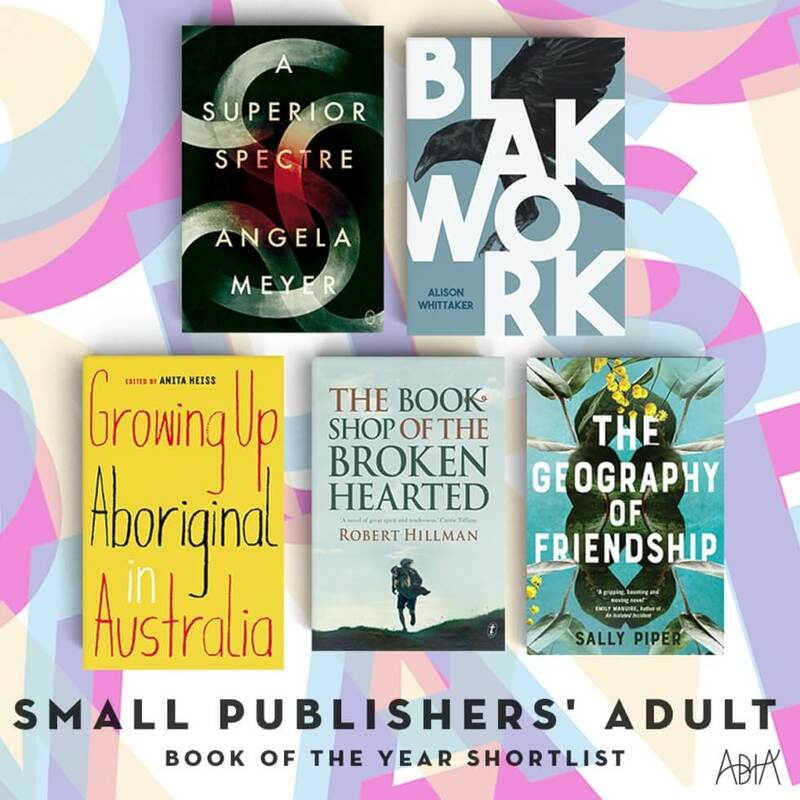 Overall the judges felt positive about the standard of Australian books for 2018. 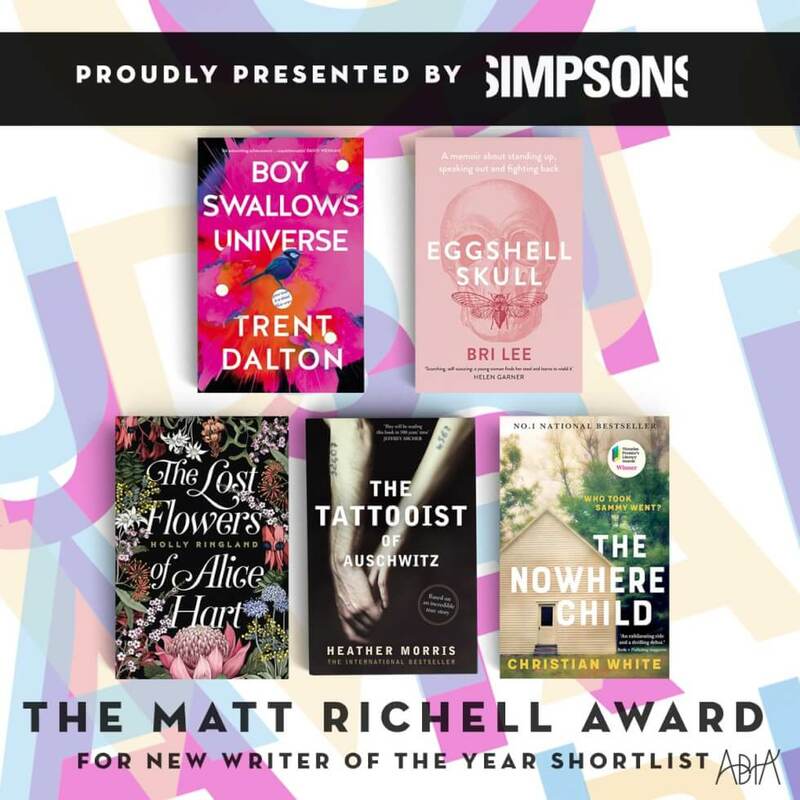 Big thank you to all our sponsors! 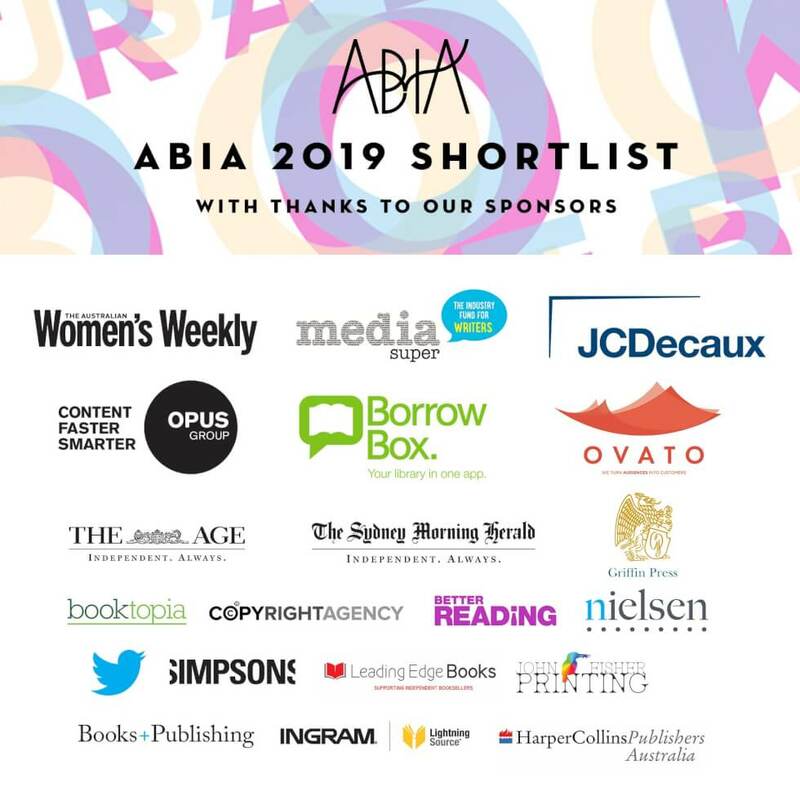 The ABIA committee would like to thank our valued sponsors – JC Decaux, Fairfax, Media Super, Opus/McPherson, The Copyright Agency, Booktopia, Griffin Press, Twitter, The Australian Women’s Weekly, Lightning Source, Nielsen Bookscan, Leading Edge Books, Better Reading, Simpsons Solicitors, John Fisher Printing, BorrowBox, Drawcard, Books + Publishing, and our industry partners, ABA, ALIA, APA, ASA.